We offer a 24-hour priority service (subject to availability of parts if needed) for most of the hardware replacement such as a screen or battery replacement. It takes only 2-3 hours. 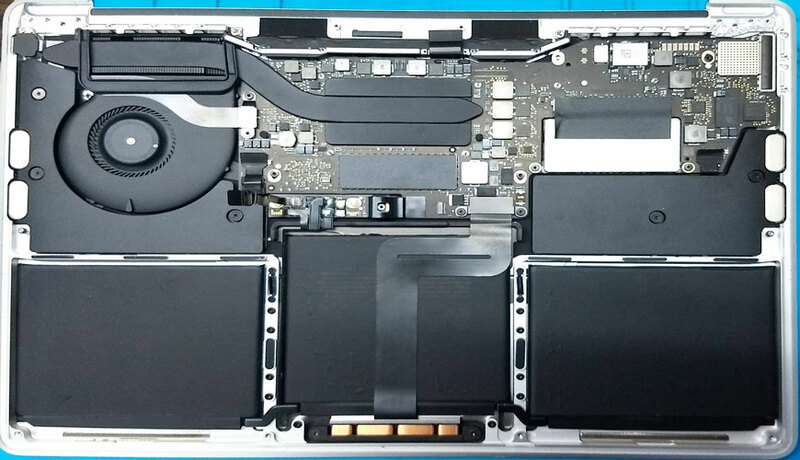 In MacBook logic board we repair most of the faults within 2-3 days. If we need to order parts then we can normally get these next day delivery. We realize how difficult being without your MacBook can be and we always try to get it back to you as quickly as possible. We always offer you a fixed price for the repair. for example, if your MacBook screen needs replacing we will give you a total price for the work before starting the repair. In the event we need to diagnose the fault first we charge NOTHING; yes the diagnosis is fully free of cost which is waived if you go ahead with the repair. We don&apos;t want you to have any nasty surprises; we want you to know exactly what your MacBook repair will cost before we start the work. Authorized service center in India do not provide a complete repair service for the MacBook like logic board repair. Offering a personal service is top of our list; you will speak directly to the person working on your MacBook. The technician himself give you regular updates and explain the situation in detail. We turnaround repairs quickly, we don’t send anything away to service centers. We don’t charge any upfront costs, you only pay for work once it&apos;s completed and when you are happy with it. Absolutely, we repair MacBook screen all the time and it&apos;s much cheaper than buying a new MacBook. Contact Us for a free quick quote, we have the majority of MacBook model screens available in stock every time and can normally replace your screen the same day! We will always take great care in looking after your data. Any data we hold is held in strict confidence. We undertake work for a number of local businesses and understand how important personal data is. Any customer data that is stored is always stored password protected and in an encrypted format. 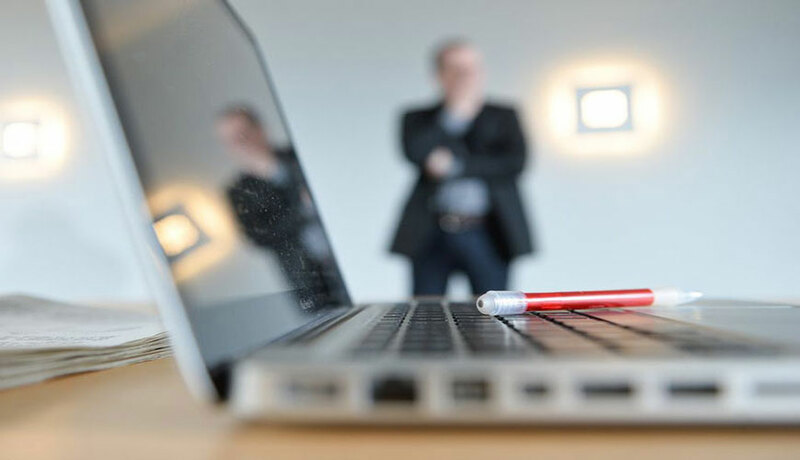 We always advise if possible you take a backup of any data on your MacBook prior to any work being undertaken and we can discuss any backup options with you if needed. Still, The customer can ask a technician to take out the storage hardware to the customer only before depositing your MacBook.